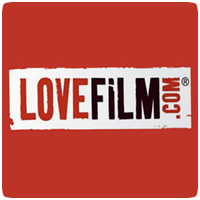 Amazon has updated the LOVEFiLM application on PS3s in selected European countries to version v2.03, and making the application slightly easier to use. The application’s interface has been tweaked slightly to use a new orange colour scheme, and the icon has been updated from the old LOVEFiLM logo to a joint Amazon / LOVEFiLM icon. Amazon has also updated the app across other supported devices, including iOS.